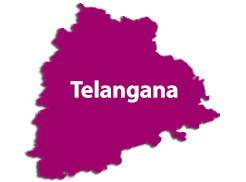 Find details about the who's who of the Telangana Govt. 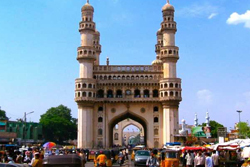 Telangana has a variety of tourist attractions..
Area : 114,840 Sq. Kms.